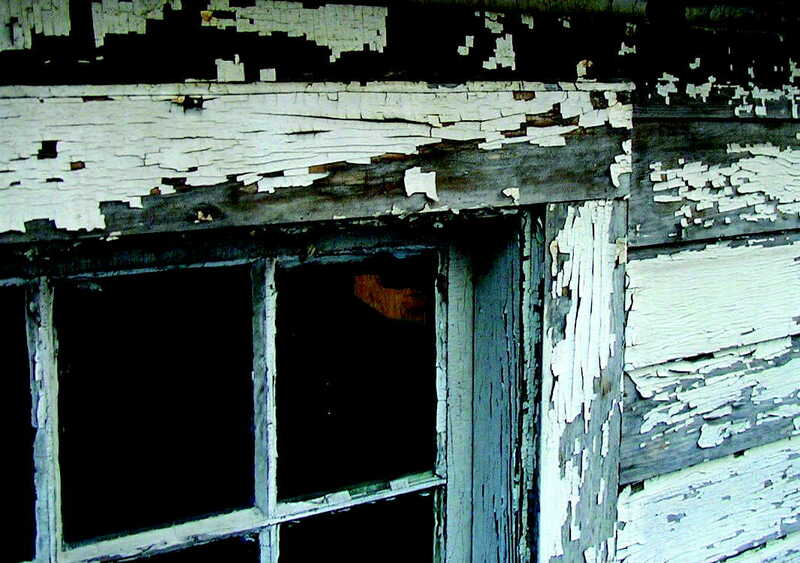 Will We Finally Win Justice from Lead Paint Manufacturers? New Orleans In 1978 paint companies were barred in the United States from using lead in paint used in homes, yet for 35 years paint companies, including the giants like Sherwin-Williams, have successfully avoided having to take any real responsibility for poisoning so many. Worse, ACORN International has found repeated evidence that some of these same US-based paint companies continue to add lead in paints manufactured and sold in Latin American countries like Peru and Argentina and do so with impunity even though these countries also have bans on their books. In fact, some paints with lead are exported from the US even when they are banned for residential use here. Between 2006 and 2008, ACORN tried to directly engage Sherwin-Williams in reforming its practices and taking responsibility for the health hazards to families and communities around the country. Despite numerous actions in cities around the country and rallies at their national headquarters, the company continued to stonewall us. For whatever reasons we never were able to get traction in the campaign and our frustration only increased when ACORN International was able to engage our sister organizations in Latin America and found the situation still not completely abated 30 years after the US action. Finally a case is going to final arguments in a California courtroom on whether paint companies would have to pay $2.5 billion to finally remediate the impact of lead and remove or seal lead paint in hundreds of thousands of homes throughout that state. Ten California cities and counties have kept this lawsuit alive against Sherwin-Williams, Con-Agra Grocery Products, DuPont, NL Industries, and Atlantic-Richfield owned by British Petroleum. Illogically, the problem organizers and lawyers have faced is that both because and despite the fact that everyone knows lead is dangerous, companies like Sherwin-Williams who have known there were health hazards from lead for more than 100 years, argue that usage has been dropping since the 1920s, they are not the only culprit, and it is really not a public nuisance at all. Going with an arrogant strategy that it is cheaper to pay lawyers than it is to solve the problem or prevent and help lead paint victims, lawyers for Sherwin-Williams have called the lawsuit a “slumlord bailout” measure, inferring I guess that all older homes are ghetto tenements, presumably never having heard of gentrification or any urban renewal efforts over the last century. The arrogance of the company is simply astonishing. The CEO Christopher Conner was quoted in the Wall Street Journal crowing that given their past legal victories in Rhode Island and other states the company has “never created a reserve [fund] for lead lawsuits.” Conner is Mr. What Me Worry, it seems. This entry was posted in ACORN, ACORN International, Citizen Wealth and tagged Lead Paint by Wade. Bookmark the permalink.